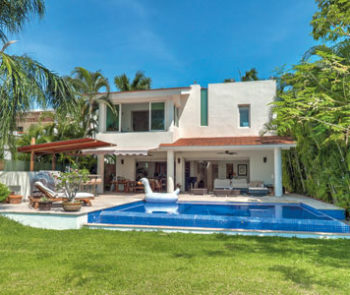 Tropicasa Realty is celebrating 20 years in business, during which it has become a leader in Puerto Vallarta’s real estate industry. 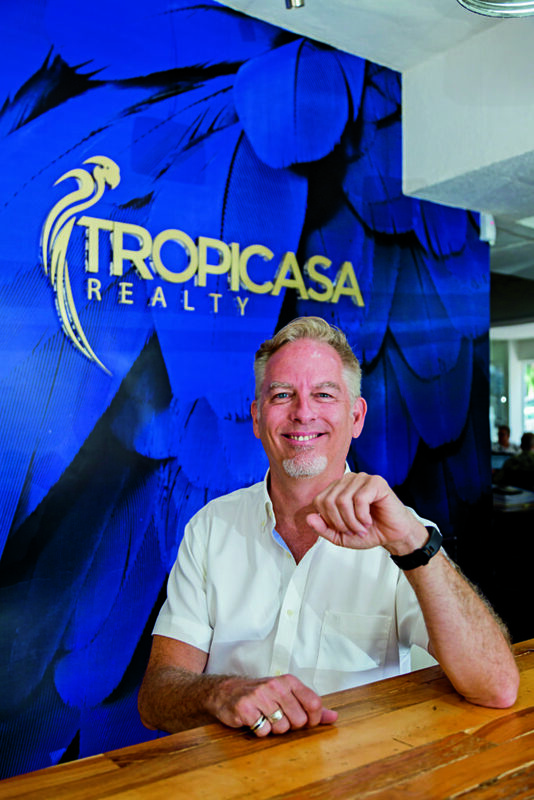 To mark this milestone, Wayne Franklin, Tropicasa Realty broker and president, welcomed us at his modern smart offices to chat about those first two decades, which were full of challenges, changes and successes. Twenty years in the market is a great milestone. How is Tropicasa Realty currently doing? What situation and challenges did you encounter? 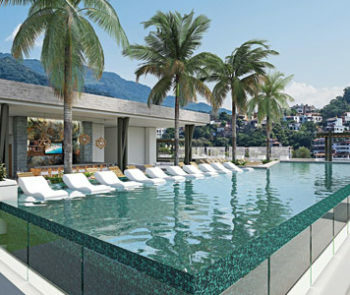 Tropicasa Realty is considered an innovative agency in terms of marketing and new technologies. What have been the keys to its success? Not everything can have been a bed of roses. How do you see the future? 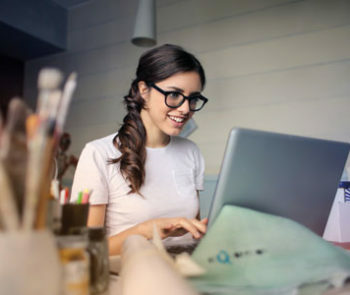 Do you anticipate another 20 years of success?